Ahhh Twitter, one of the most under utilized social media portals out of them all. Why, because most people don’t really understand how to use it and believe it to be harder than it is. However, like other social media sites, Twitter can be very effective in helping to build your business when used effectively. One thing people seem to struggle with when it comes to using Twitter for promotion is the fact that it uses short messages, rather than the long posts possible on other sites. This is actually a good thing as it forces you to be clear in your message and more focussed in what you write. If you can get your message across in a clear way, with a good call to action within it, in 140 characters you will do well. Like other forms of social media though, it is really important to remember to engage your followers and not just promote to them all the time. 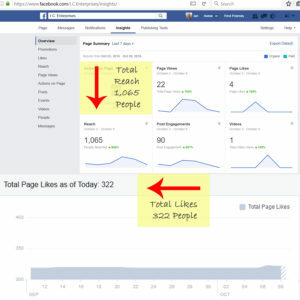 So your updates should consist of interesting aspects of your business, things you are doing (preferably business related), tid-bits of information that are shareable and in some way relevant to your followers and the occasional product or service “plug”. You can also use pictures and photos on twitter as part of your campaign which can help with regular updating. When you post things on twitter that require more space than is provided, try to just write a teaser and add a link back to a full article on your website or blog. This will help get more traffic to your site, and while they are there they may browse other areas. When you create your twitter account, be sure to use a name that is relevant or related to who you are or your business. Also fill out the profile and add a link to your website and any other social media sites you use. This will help with cross-promotion and is a simple form of search engine promotion. 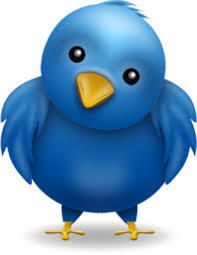 So give Twitter a try, post to it regularly and promote your Twitter name wherever you can to get more followers. The client wanted this site to stand out and "pop", so it was designed using a bright, vibrant colour scheme and cusom designed images. The site was created as a multi-page "static" site. This website is a redesign in progress but based on a CMS platform. The plan is to give the website a makeover that will add a new look and better functionality to it. A simple standard CMS system for a South Eastern Melbourne based plumbing business. All site content has been posted by the owner. Copyright © 2017 | I.C. Enterprises | All Rights Reserved.